There are two toxins available for controlling pest rabbits in Western Australia: 1080 and pindone. This article provides a brief summary of the main characteristics of both vertebrate pesticides. 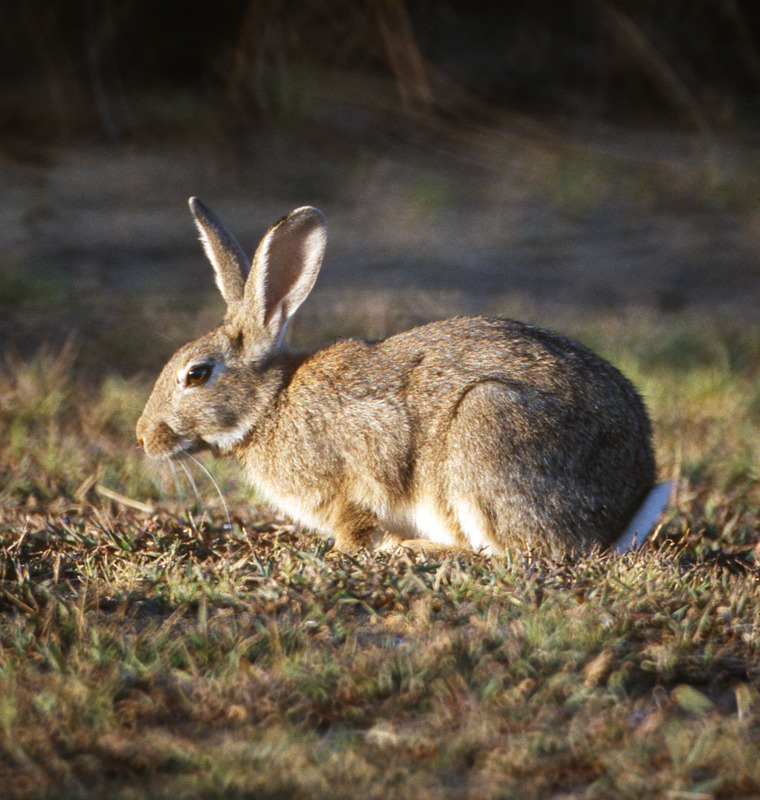 1080 is generally the preferred toxin for rabbit control in Western Australia. Any attempt to reduce the impact of rabbits on the productivity of any agricultural enterprise (for example, pasture, crops, tree-farms, horticulture) should be undertaken as part of a pest management plan. This strategy should be proactive rather than being reactive to a particular problem. It should also include a long-term strategy for dealing with potential rabbit damage, including the removal of any rabbit harbourage etc. where possible. However, the approach used may need to vary according to each situation. Both products must be used in accordance with their labels and the relevant legislation. 1080 is considered an environmentally friendly option as many of Australia’s native wildlife have a natural tolerance to sodium fluoroacetate, unlike introduced species. S7 Poison: Baiting application, risk assessment and authorisation voucher procedure required. S6 Poison: can be purchased 'off the shelf'. Acute poison, toxic to target species at low concentrations. Chronic poison, needs multiple feeds. Natural plant product. These plants occur naturally in WA, although synthetic product is made for pest control. Synthetic product. Due to safety concerns, can not be used in built-up/urban areas. Can be used in built-up/urban areas. Water soluble so can not be used in wet conditions. The form available is water soluble so can not be used in wet conditions. Highly target specific. No demonstrated impact on native animals at the population level. Less selective in action. Known to cause the deaths of kangaroos and bandicoots, and is toxic to a number of birds (e.g. parrots, eagles) and domestic animals (e.g. sheep, horses, cattle). No effective antidote. Antidote known (Vitamin K). Need to prevent domestic animal access, including potential secondary poisoning hazard. Need to prevent domestic animal access. Limited potential for secondary poisoning? However, known to be very toxic to many native animals (see above). No cumulative effects. Repeated small doses can be more lethal than a single dose. Can persist for several weeks. Readily degraded and no environmental persistence. Readily degraded by some bacteria and fungi. Unknown, but second generation anticoagulants are known to persist in the environment. Can affect animal fertility but REVERSIBLE. Can affect animal fertility which is generally NON-REVERSIBLE. Relatively cheap. More costly than 1080. Relatively rapid knockdown. May require a longer period to achieve the desired result than 1080. Thus damage is likely to occur over this period. Pindone is a useful adjunct for controlling vertebrate pests, but only where the associated potential risks to non-target species can be managed adequately. It is particularly useful for controlling rabbit populations in those areas where 1080 can not be used. However, because of the above reasons, such as greater potential risks to non-target species with pindone, 1080 should be the preferred toxin wherever possible. Provided the directions for use are followed, then 1080 is a highly effective, safe and target specific control technique. For further information on rabbits and rabbit control, search our website, or contact the Pest and Disease Information Service.